Sydney – Hotels in Sydney. Maps of Sydney, Photos and Reviews for each Hotel in Sydney. 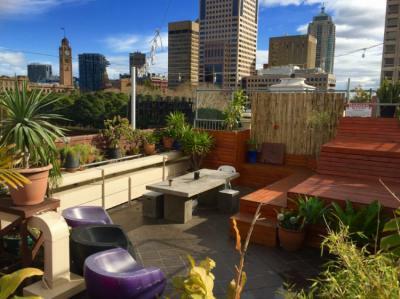 Looking for a hostel in Sydney? 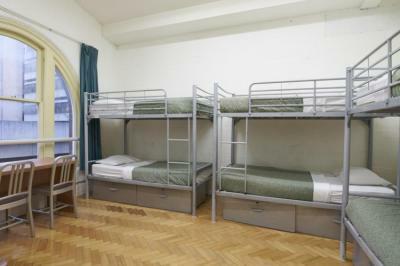 Look no further, all the good deals in Sydney are on Dorms.com. Like thousands of other people every month, book your hostel securely at the best price in all neighbourhoods of Sydney. 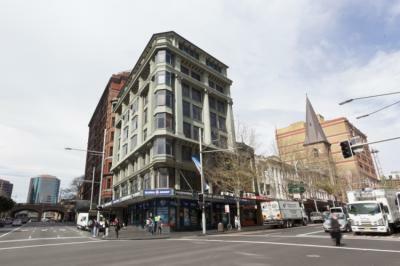 On this site, you can easily find a hostel downtown, in a trendy neighbourhood; a hostel in the student- university district, close to bus or train stations, airports or major attractions of Sydney. 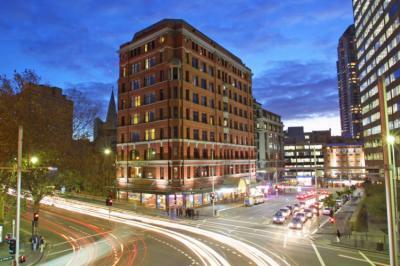 Sydney Central YHA is in the heart of the city centre and close to all the action! Opposite Sydney’s Central Station, in the hub of the backpacker precinct, this hostel offers backpackers accommodation at its finest quality. Was only there for one night, so i can&apos;t really say much but i did like what i saw! Super spacious rooms with comfy beds! :) Facilities were clean as well! What more could you ask for in a hostel? the perfect place to stay for a couple of nights! The staff was very welcoming and helpful. They offered lots of activities like pool, an arcade and a movie theater. The dining area was very nice and had booth tables. This hostel is very convient as close to the central station and murrays bus stop. We’re located opposite Central Station which is also the first shuttle bus stop from the airport. We’re within walking distance of some of Sydney's main attractions; a few minutes from Chinatown, a 15-minute stroll from Darling Harbour and Sydney Aquarium, 20 minutes from Sydney Sky Tower and a 30-minute walk from the Opera House, Harbour Bridge and Circular Quay. Talk about convenience! Base Backpackers Sydney is the most centrally located Sydney backpacker accommodation according to the Lonely Planet. 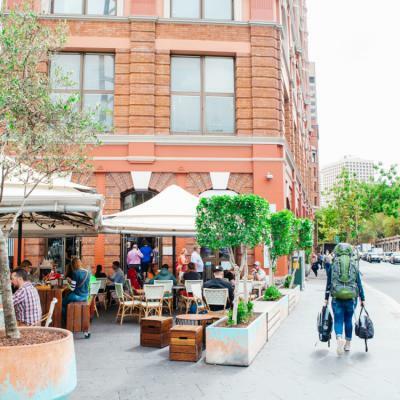 We are a two minute walk from the famous Darling Harbour, home to Sydney's best cafes & bars, China Town and the Sydney Entertainment Centre are just around the corner. Transport to Kings Cross, Bondi Beach, the SCG, All Phones Arena and ANZ Stadium is across the street at Town Hall Station, and the historic Rocks precinct, Sydney Harbour Bridge and Opera House are quite near. Basically everything!! It was the best hostel I&apos;ve stayed in for a very long time!! The cafe downstairs was nice and reasonably priced. The downstairs bar was also fun. The location is fantastic, 5 minutes from Darling Harbour. I stayed in a double room, the bed was extremely comfortable, plus the shower facilities I was sharing with one other room were good. The free shampoos and conditioners are also a nice touch, however I&apos;m not sure if you get this luxury if your staying in a dorm. It was close to everything. It was one of the only places that catered for a family of 5. The location was really good for getting to the airport for an early start. Breakfast was included which was a bonus as we hadn&apos;t realised it was. Great location and good value for the money. The place was acceptably clean and the breakfast was what is expected from a hostel. Location, cleanliness, quiet, breakfast available. Big hostel was an all around great stay. The facilities are cool, SUPER secure, and they are kept pretty darn clean. The free breakfast in the morning is wonderful and the common room is an easy place to meet people. The staff at the front desk was really, really helpful! Lovely roof terrace, close to the trainstation and easy to get around in the city from. Also a very nice kitchen.